The iRay D4 has the ability to take, view, store and wirelessly transfer images to a computer. 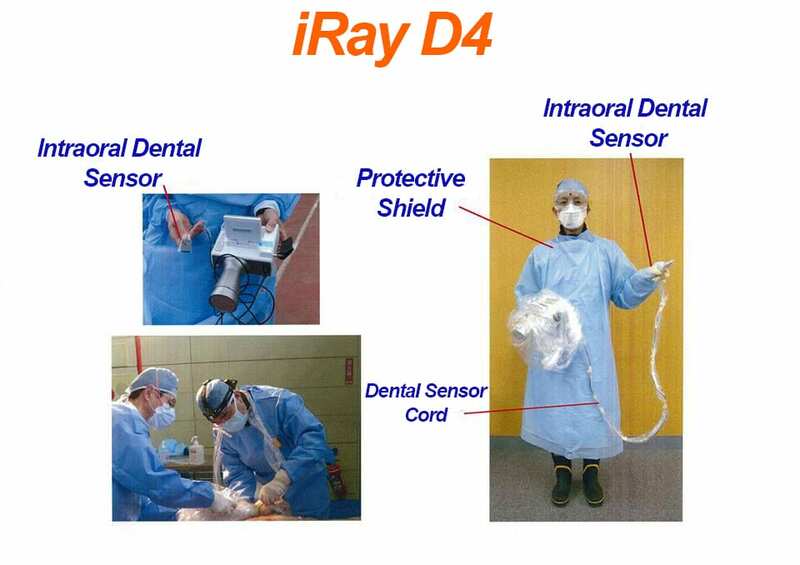 It allows the user to do all of those tings in the comfort of their location, thanks to the iRay D4 being a portable handheld x-ray. This was a great need for the Japanese government during their recent disaster. The Japaneses government needed an x-ray machine to take images of the bodies teeth in order to to match their dental records and identify the bodies. They needed the x-ray machine to be portable, handheld and able to display images digitally and instantaneously. The iRay was able to offer them that and more with it unique one of a kind functions. We collaborated with Dr.Kotsuke Eiko who has been running her own dental clinic and working on the system which automatically confirms the identity by dental x-ray images for over 10 years. The system that Dr.Kotsuke Eiko created is very unique and advanced. She has been cooperating with Prof.Aoki Takafumi from Tohoku University to advance and develop this system. He is heavily involved in the IT field and is one of the leaders of image analysis programming. After the massive Tsunami, We at Dexcowin were proud to offer the iRay D4 portable x-ray machine that brought about a new breakthrough by offering live digital images to be compared to previous images from dental records. The images taken previously and the images captured live from the iRay D4 were imported to the program. The images were then placed into a database and analyzed for matches, this was done competently due to the ability of the iRay D4 to produce live high quality images digitally. 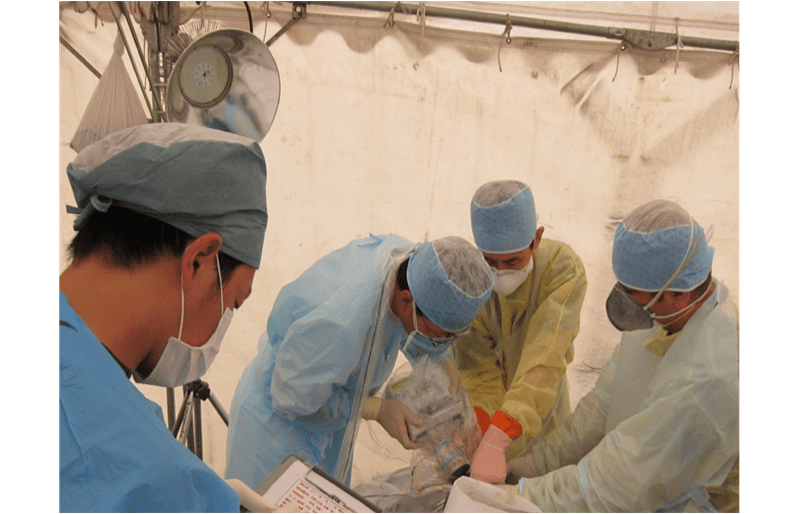 Through this process the iRay was and the great Doctors were able to bring closure and rest to the families of the casualties. Please view the pictures. Click to enlarge.